Red Faction Guerrilla Re-Mars-tered Edition is Out Now on PC, PS4 and Xbox One! 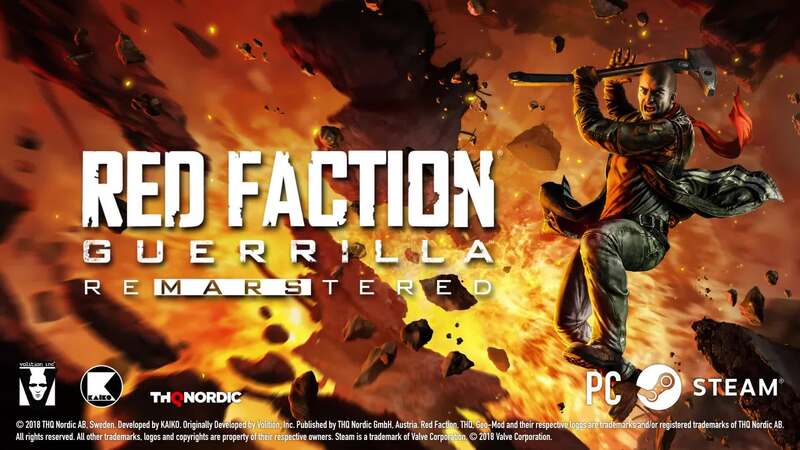 Players who already own the 2009 version of Red Faction: Guerrilla on Steam will automatically receive the Re-Mars-tered edition for free in their accounts. From now on, these players can simply download Red Faction Guerrilla Re-Mars-tered from their Steam library and start swinging their sledgehammers.